Mobile guitar lessons specialising in Rock & Blues, covering West Bridgford, Nottingham, and the surrounding areas. 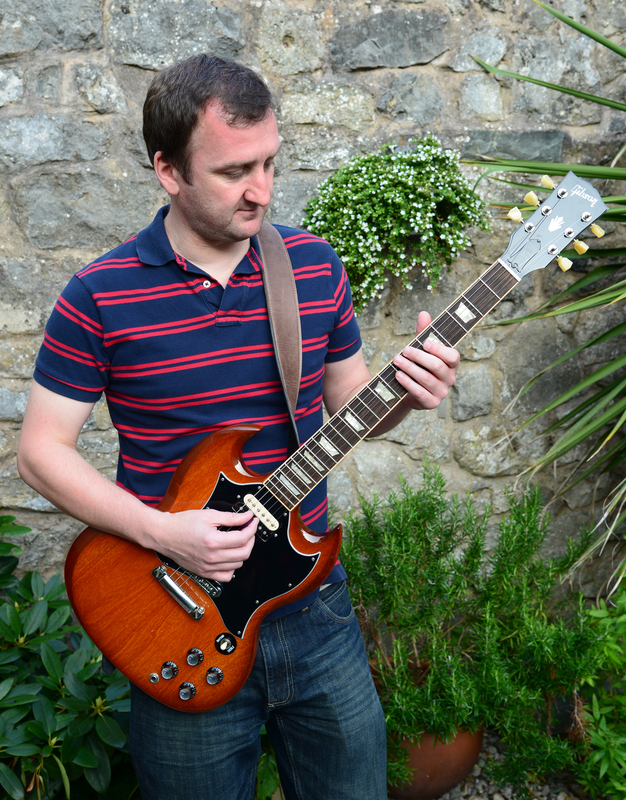 My name is Paul Dennison and I am a professional musician with over 15 years experience in playing lead guitar in both original and cover bands and also teaching students. I provide one to one guitar tuition for all ages and abilities in the relaxed environment of your own home – or if you prefer, you can come to me. These can be either individually tailored, song based lessons, or for those who would like to achieve a certificate, Rock School Grades.